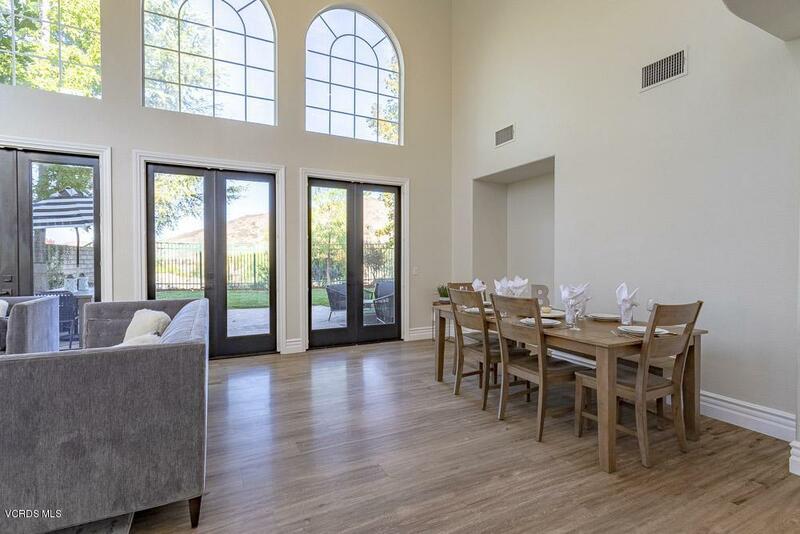 We've long had a love affair with the Sycamore Creek community and once you see this executive view home, we're convinced you will too! 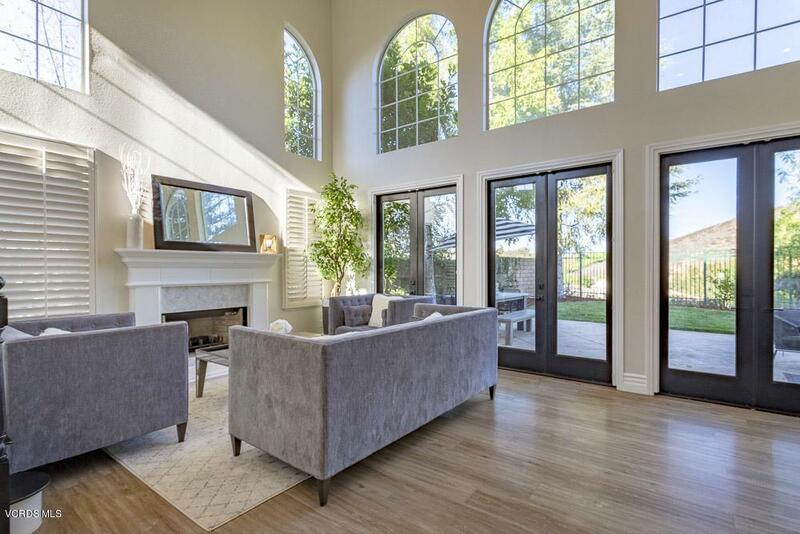 Being one of the most coveted areas for those seeking a secluded feel yet desiring access to the City's best schools, parks, hiking trails, golfing, shopping, dining & freeway access, this treasure of a home offers a beautiful view from nearly every room! Deserving of a write-up of its own, the sleek, modern, stunning kitchen will impress your guests with industry leading stainless-steel appliances, gorgeous Quartz counters, backsplash & island, custom recessed & pendant lighting, loads of cabinet, drawer & counter space and a picturesque view above your farm sink, all open to a family room with a cozy fireplace. 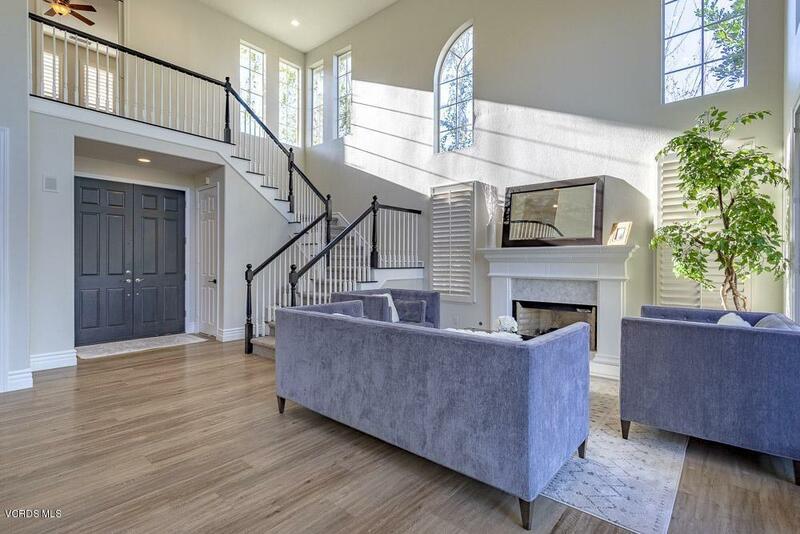 The formal living room features cathedral ceilings & ample windows that illuminate the entire home & French doors that invite you to bask in your semi-private backyard with no rear neighbors. Escape upstairs to an enormous master bedroom with gorgeous views. A hand-crafted barn door, that when closed, provides privacy to your spa-like bathroom. Looking for a downstairs bedroom for guests or a home office? Consider this 5th bedroom option adjacent to a full bathroom downstairs & you've just found your dream home! Sold by Troy Markas BRE#01292790 of Century 21 Troop Real Estate. Listing provided courtesy of Stan Rector DRE#01292790 of Century 21 Everest and Renee Rector CA DRE# 01334641 of Century 21 Everest.